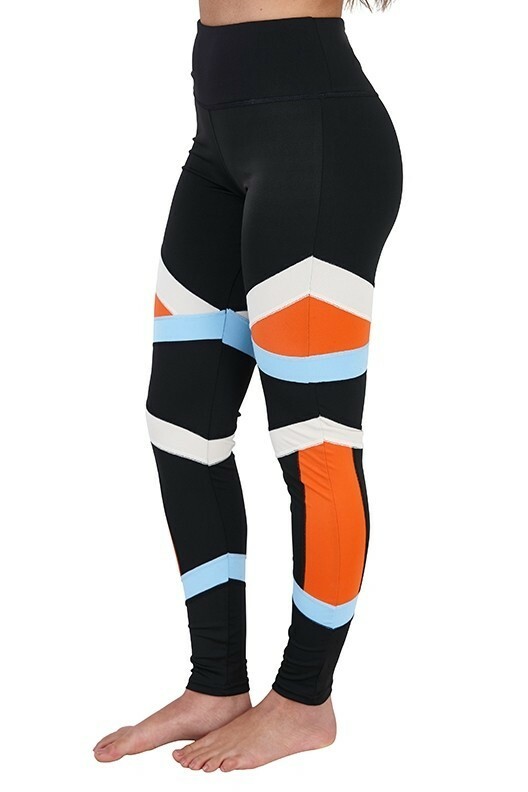 Multi colour block coral, blue and white bandage high waisted fitness leggings. Multi colour block coral, blue and white bandage high waisted fitness leggings. 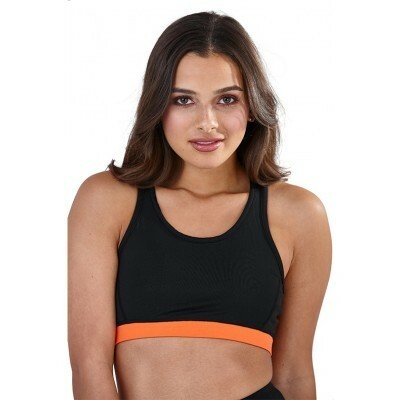 Super stylish and flattering these leggings will make a stand out in the gym. Model wears XS | 5"6 tall, 32" B Bust, 25" waist, size 6-8 dress size. Made from 95% polyester and 5% spandex knitting.